Are you ready to become a homeowner? 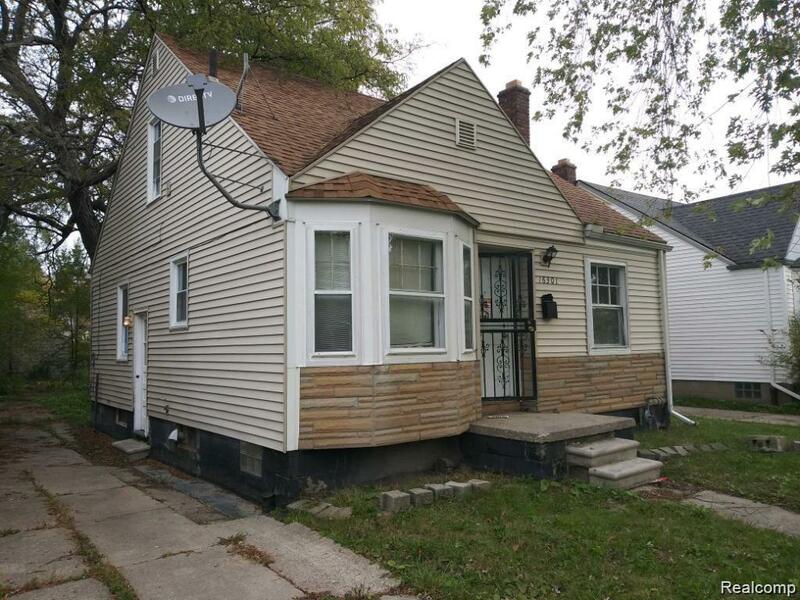 Then, check out this soon to be renovated property, located in a desirable Detroit neighborhood where pride of ownership shows! It will include all new and updated mechanical systems, including the furnace, hot water tank, plumbing, and electrical. Also, the home will be freshly painted with new and refurbished floors. Additional features include a 1-car detached garage and a sun-room. Plus a lot more! You'll be able to unpack and unwind in your new home! 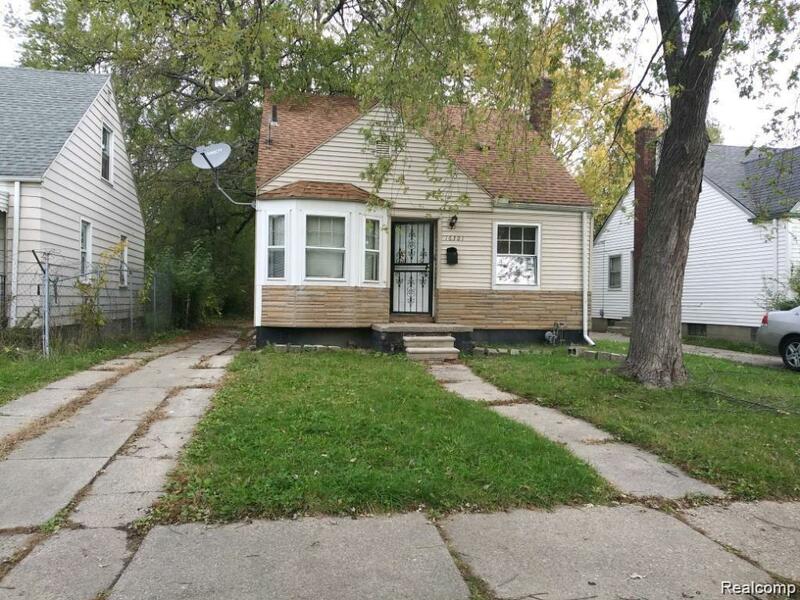 See how this home can be yours with easy to qualify for, land contract terms. BATVAI. Appointment is required to show. IDX provided courtesy of Realcomp II Ltd., via Skyline Realty Group, Llc and Realcomp, ©2019 Realcomp II Ltd. Shareholders.